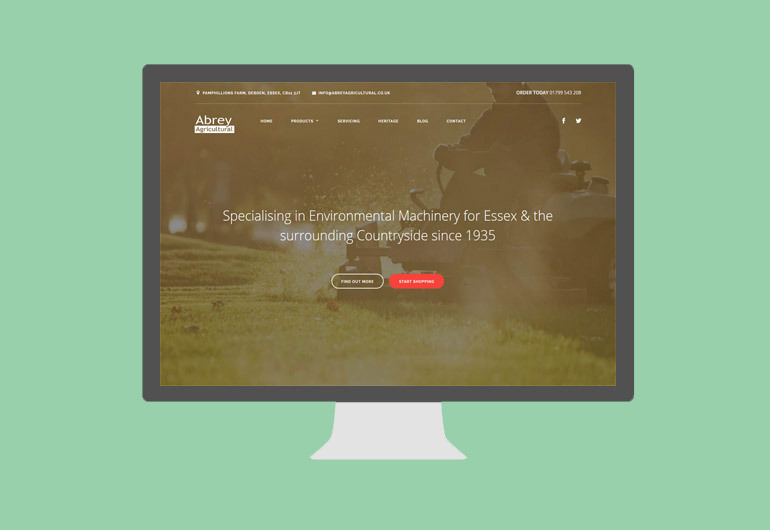 Abrey Agricultural are an Environmental Machinery Supplier based in Saffron Walden, Essex, providing Lawnmowers, Ride-On Mowers, Luxury BBQs, Quadbikes and more. 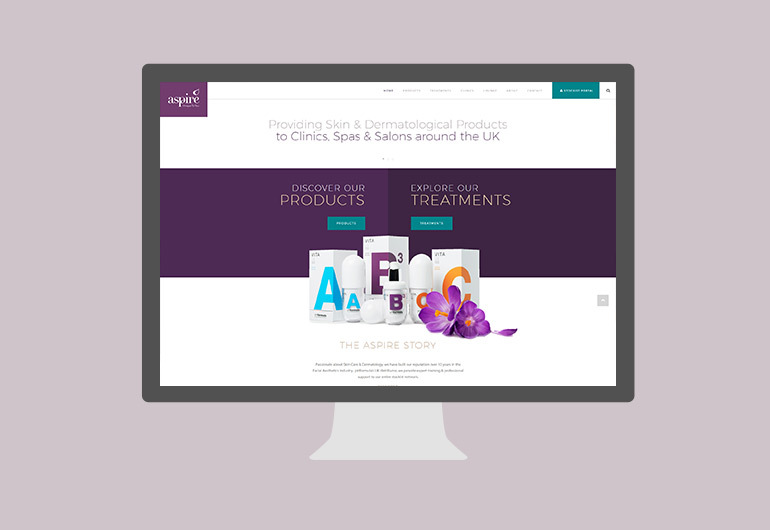 Our brief was simple; to design a modern website that is easy to navigate and clearly communicates the Products and Services Abrey Agricultural provide in an engaging and exciting way. We are now running a Digital Marketing campaign and feel we achieved this based on the feedback from Suppliers, Customers and Abrey Agricultural alike with a change in Bounce Rate from around 70% down to an average of 19%. 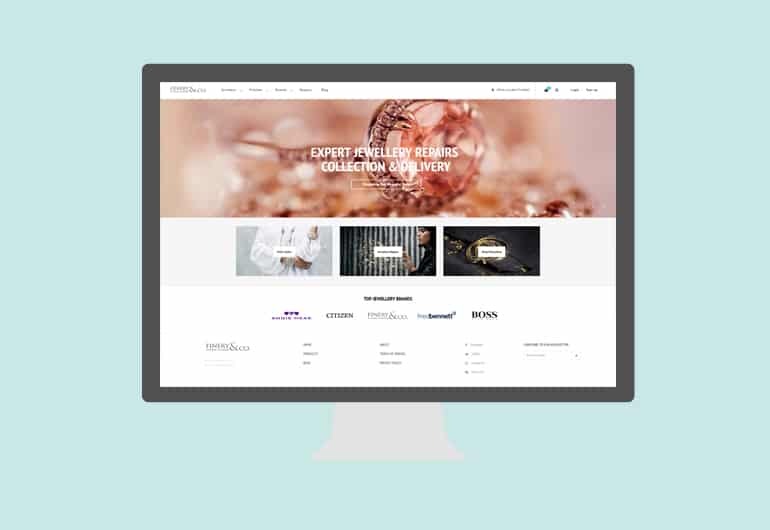 Responsive functionality was important, as well as a strong visual identity, this was all built on our Edge Framework for WordPress and has full eCommerce integration. 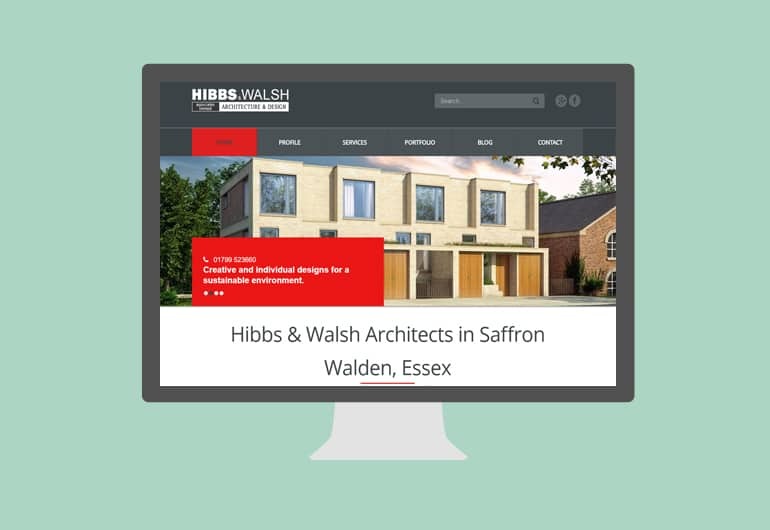 The whole project was Designed, Built and Tested by Edge Digital before the Project Deadline.